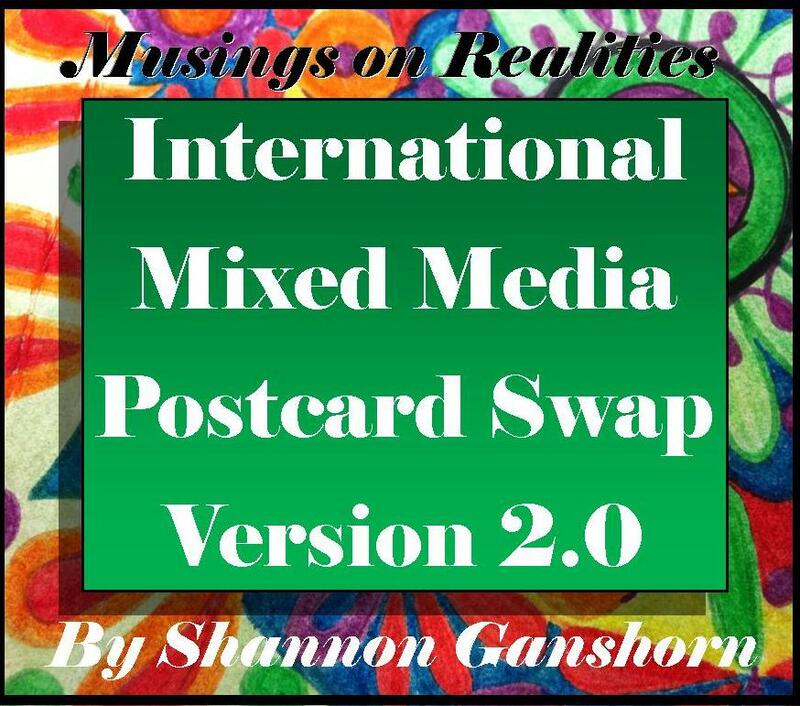 Musings on Realities: Are You In? The International Mixed Media Postcard Swap Version 2.0 was launched last Wednesday. Have you signed up yet? It's going to be SO MUCH FUN!! Have a read here at the rules and details!